Locals Discount ( folks who reside year-round on the Mendocino Coast) recieve a 10% discount on all massage services. Note: All massage is Hot Stone Massage unless requested otherwise. Abhyanga translates to “oil massage” in Sanskrit. This form of massage is intended to take into account the proper oil to use in accordance with one’s prakriti (constitution) and its goal is to profoundly relax the body and mind and improve the openings of the srotas (channels) of the body. The herbalized oils penetrate the tissues on a cellular level, which dovetails beautifully for a more refined massage experience. The warmed, herbalized oil for this form of massage, is chosen by a visual and quick pulse assessment. This style of massage is for attending to the deeper muscle layers, tendons, and connective tissue. Ideal for clients who appreciate firm pressure for their body work. 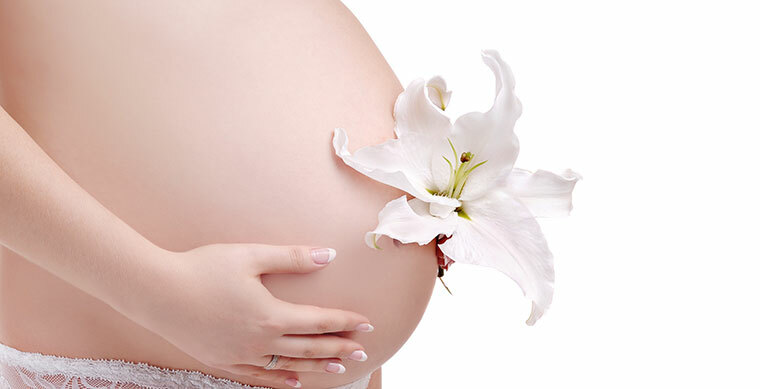 This full body massage for mothers-to-be in 2nd and 3rd trimester is a welcome gift! Great for reducing muscle tension, this gentle, relaxing massage style is intended to alleviate fatigue and reduce stress. A specially sculpted Body-cushion pregnancy pillow is used for full support in a prone position. Shirodhara is an Ayurvedic technique of pouring warm oil in a continuous steady stream on the forehead. This treatment is deeply relaxing to the nervous system, creating a serene state of mind. It is particularly helpful for those who suffer from insomnia, nervous tension or headaches. This treatment is accompanied with a 70 min full body massage prior to the 20 minutes of Shirodhara. At the beginning of a massage session I will inquire about where you would like me to focus, as well as a brief health history and any previous injuries. My intention when working with a client is to create a relaxed atmosphere and to improve mobility. Blended techniques utilized during treatment include classical Swedish style effleurage, compression of Marma points, which follow the vital energetic points along the body (very similar to shiatsu), and myofascial release. All massage includes the use of hot stones. These stones are not used passively, but actively with long strokes. Clients may request to not have hot stones. 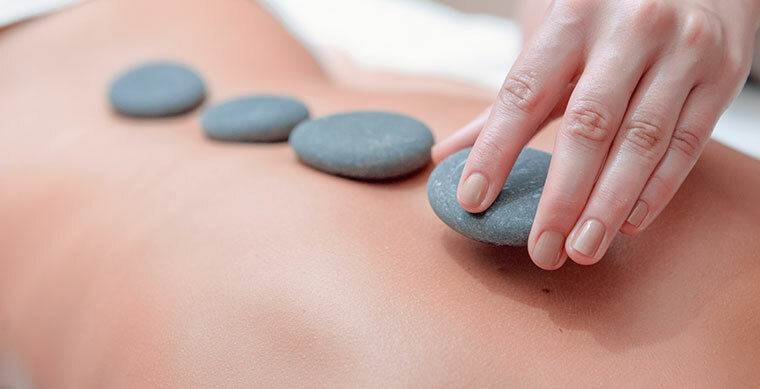 However, I have found over many years of practice that the addition of hot stones with massage increases circulation and generates a state of deeper relaxation while assisting the body to eliminate toxins. My approach to massage is both intuitive and skill based, and in 15 years of practicing massage on the Mendocino Coast, I have found it to be an effective tool to manage stress, decrease anxiety, enhance sleep, improve concentration and restore a sense of equilibrium.